Inspirational stay at St. Vincent Guest House with hospitality, clean and tidy rooms. 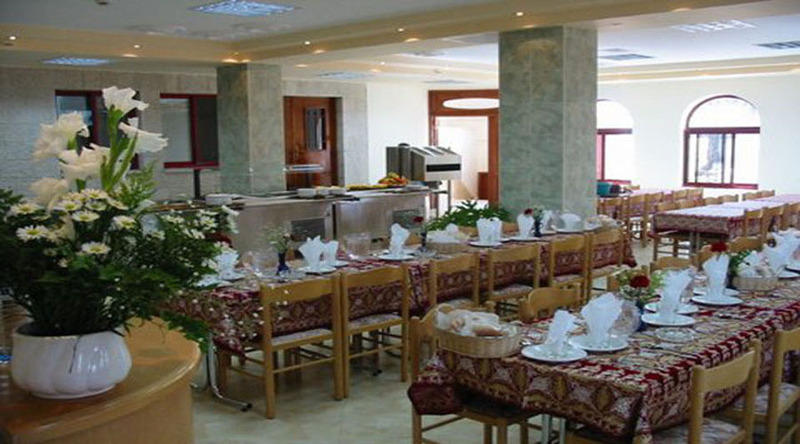 Visitors would also entertain the quality service and the professional staff at the Guest House. Comfortable, quite and relaxing atmosphere for visitors to enjoy their stay with us. Copyright @2012 St. Vincent Guest House - Bethlehem. All rights reserved.